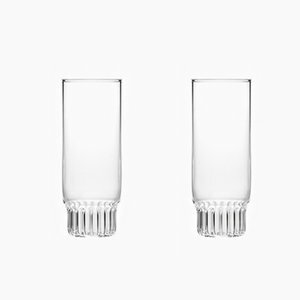 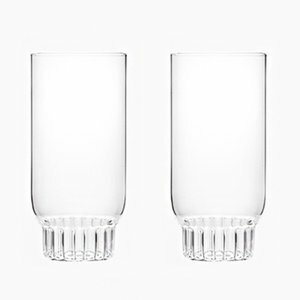 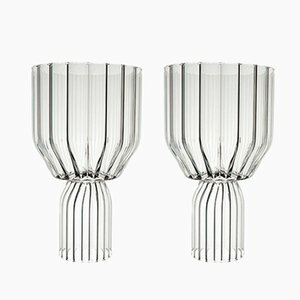 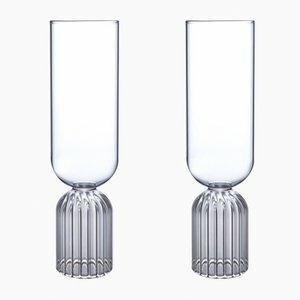 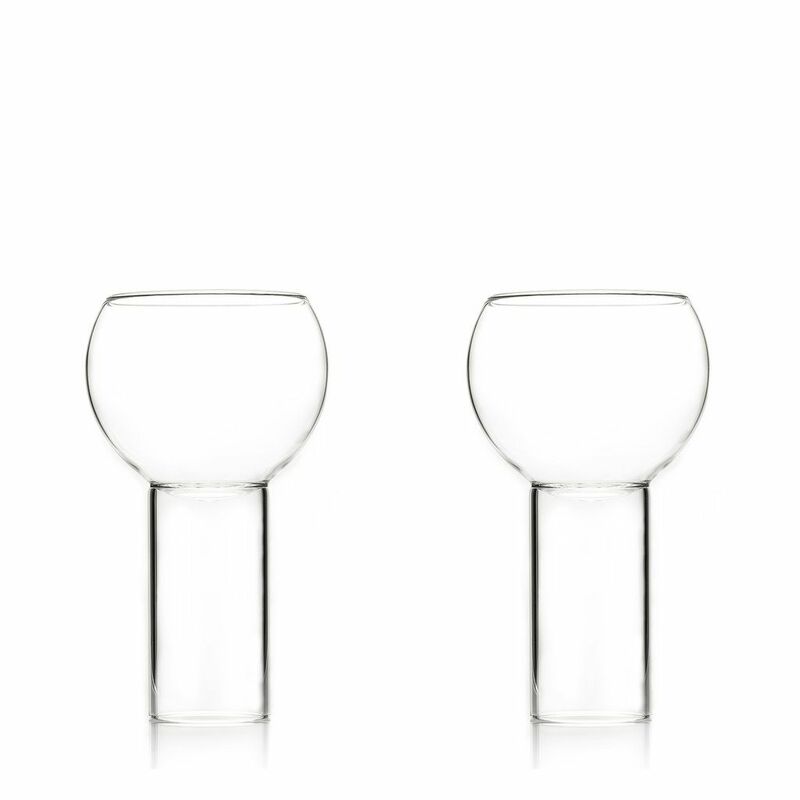 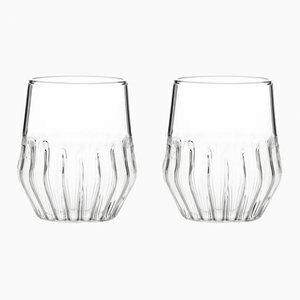 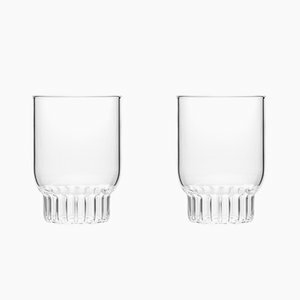 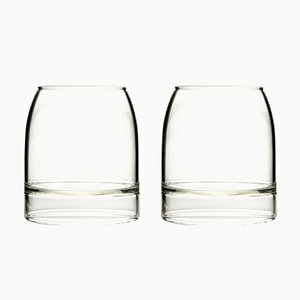 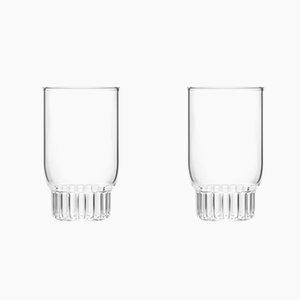 This pair of Tulip tall and small glasses come from the Tulip Collection that was inspired by the small bistro wine glasses found in European bars and cafes. 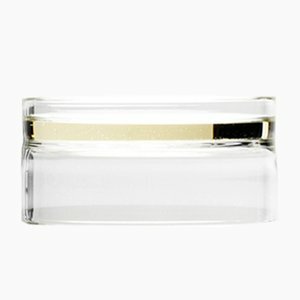 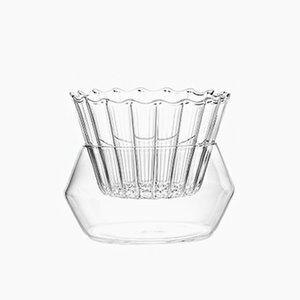 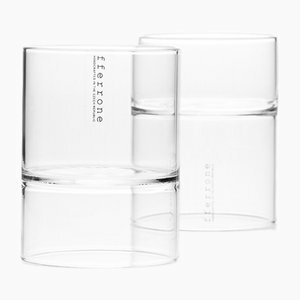 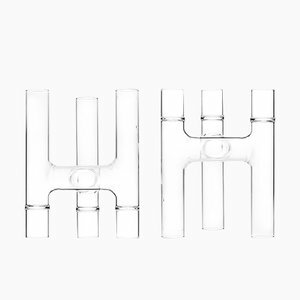 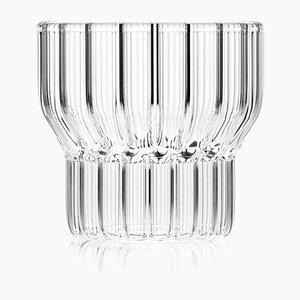 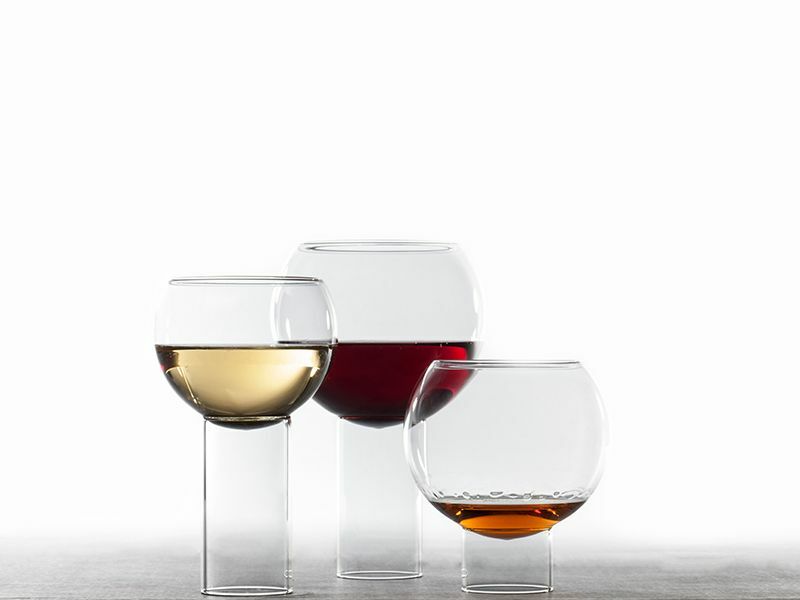 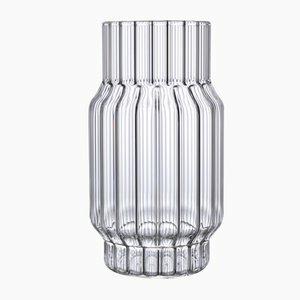 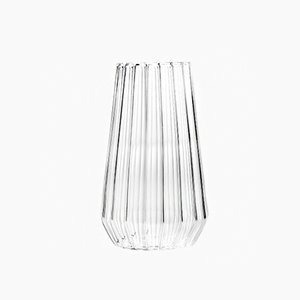 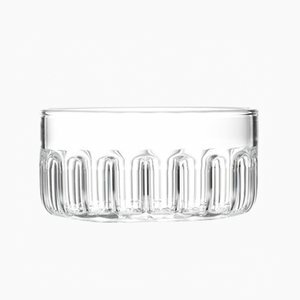 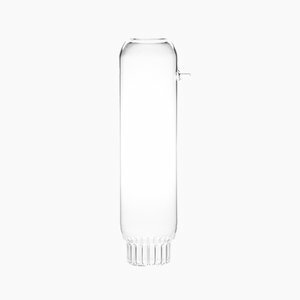 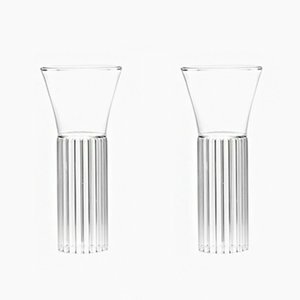 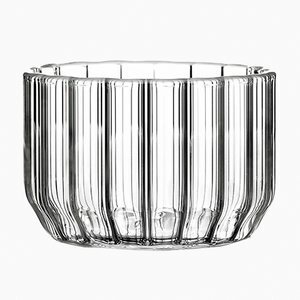 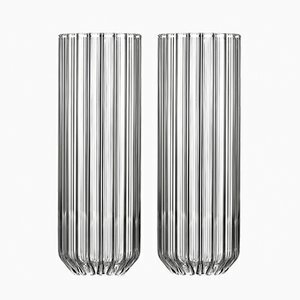 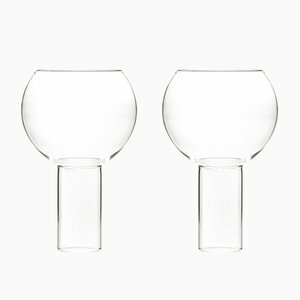 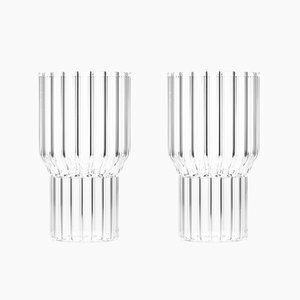 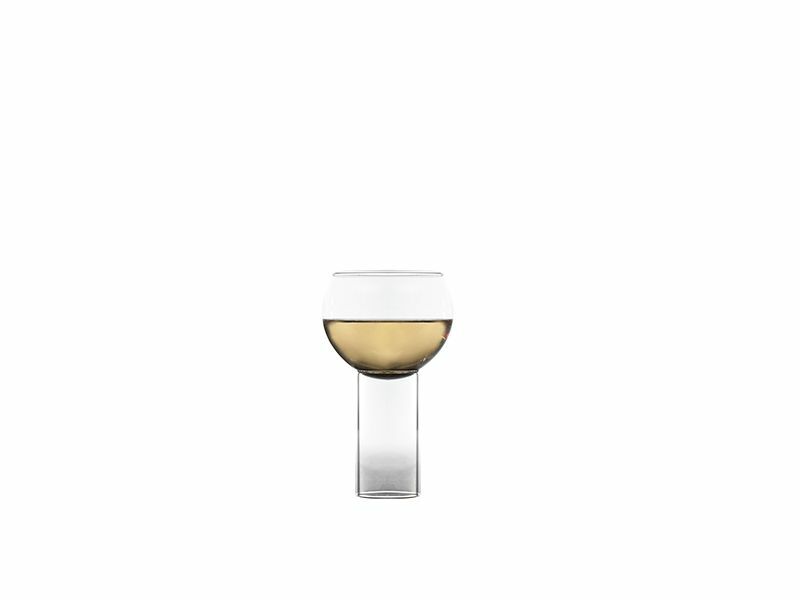 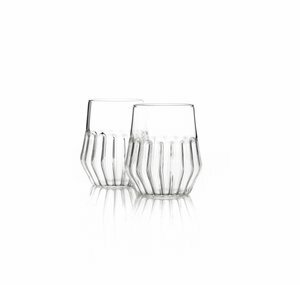 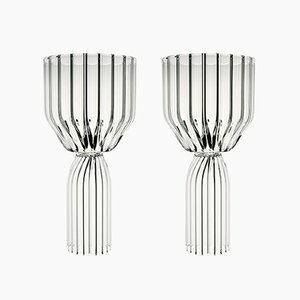 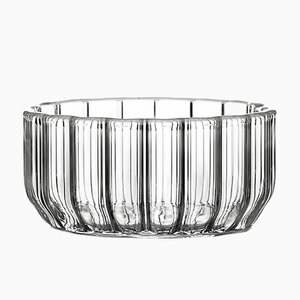 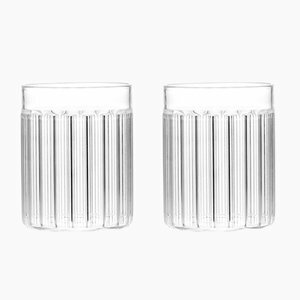 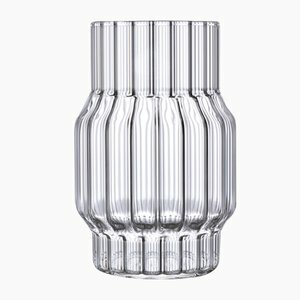 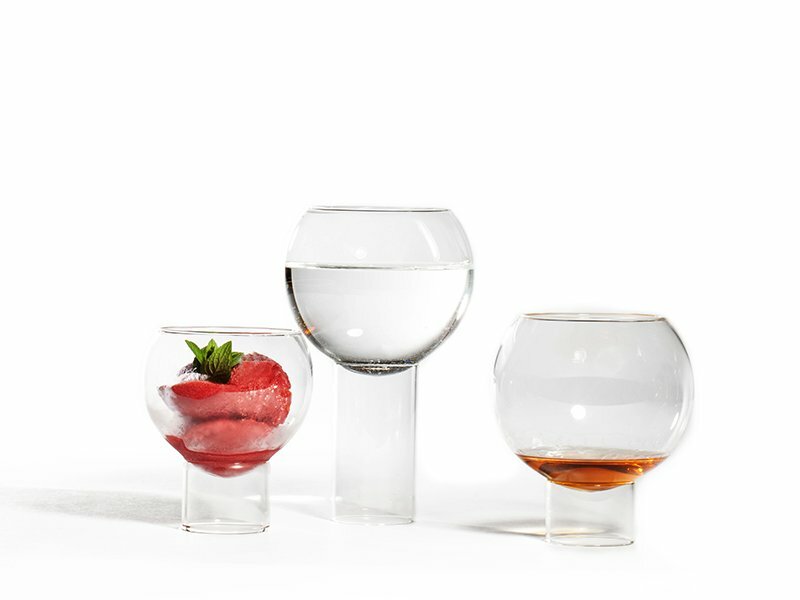 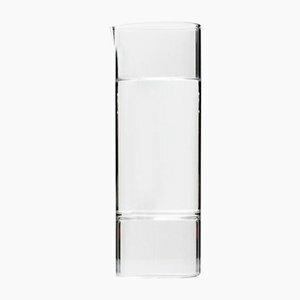 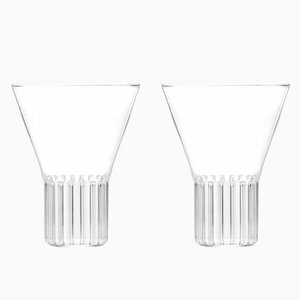 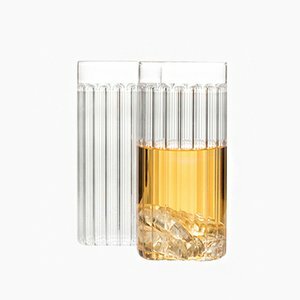 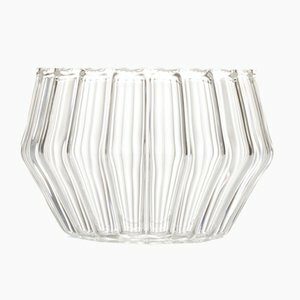 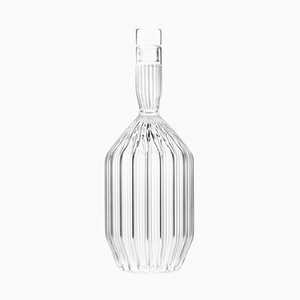 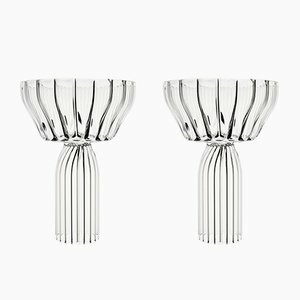 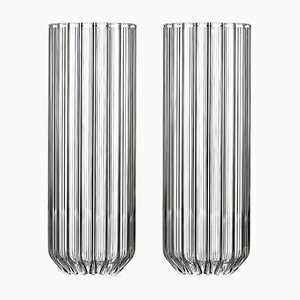 The bowl of the glass sits down into the cylindrical stem, highlighting the intersection between the two. 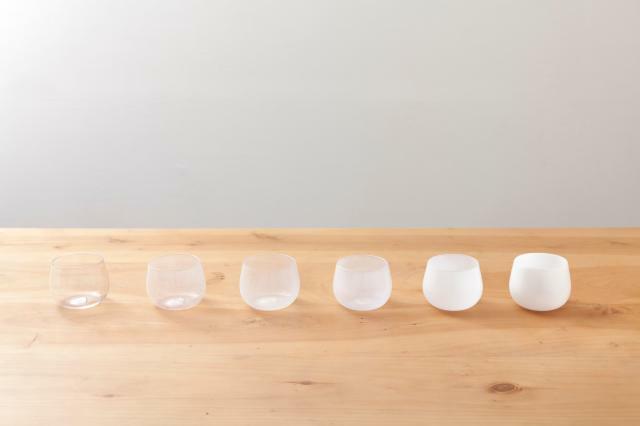 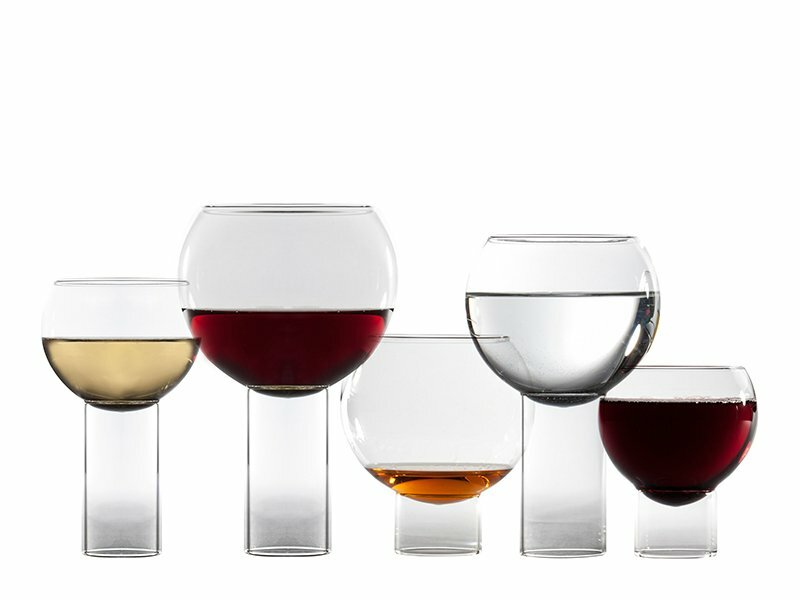 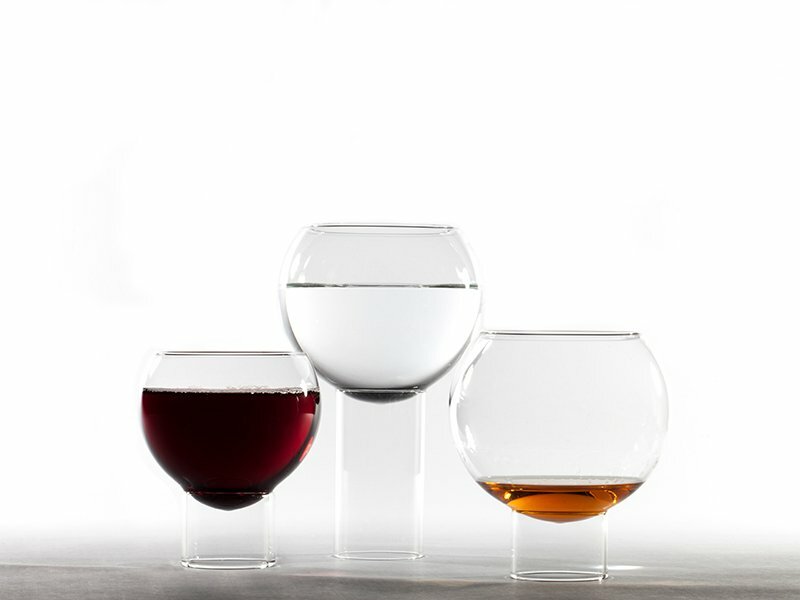 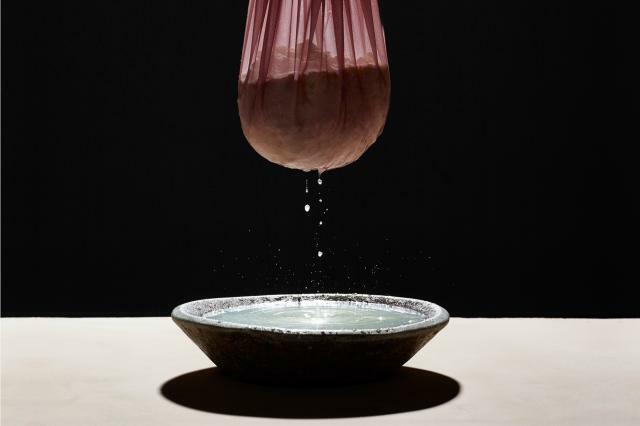 With three different bowl sizes and five versions, the Tulip Collection can be mixed and matched as one pleases. 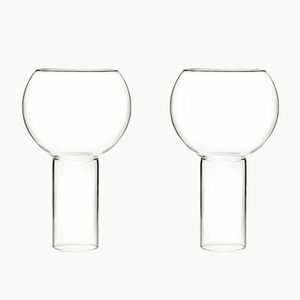 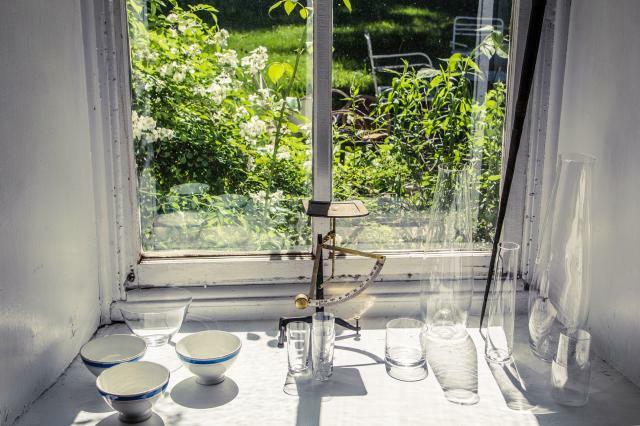 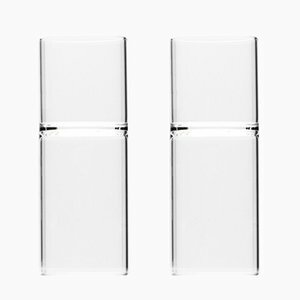 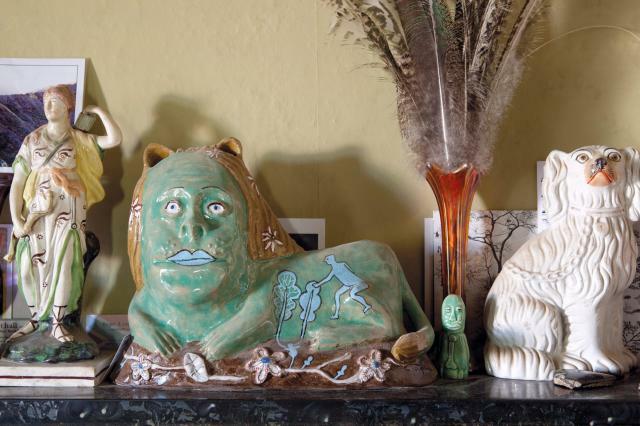 Each piece is handcrafted by master glassblowers of borosilicate glass allowing for thermal resistance in a range of hot and cold applications. 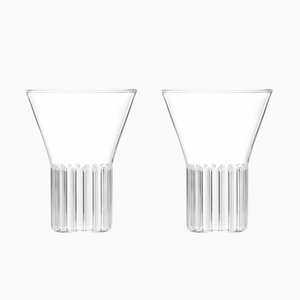 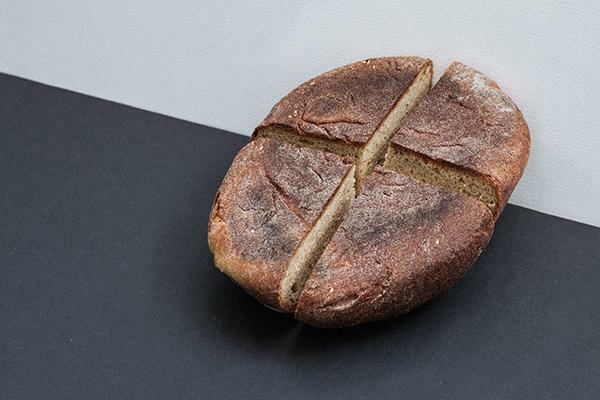 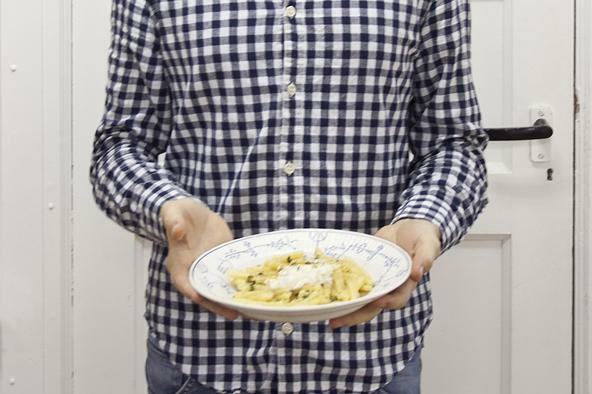 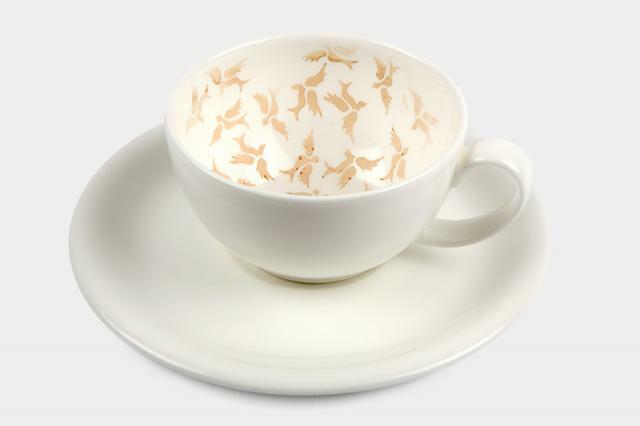 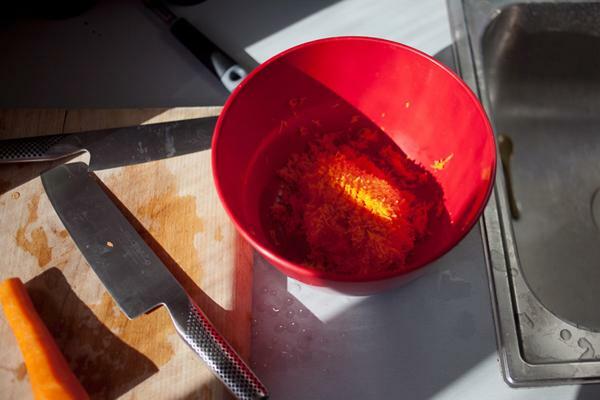 The collection is oven, microwave, and dishwasher safe, and was designed in 2014 and handcrafted in the Czech Republic. 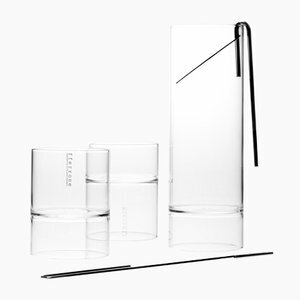 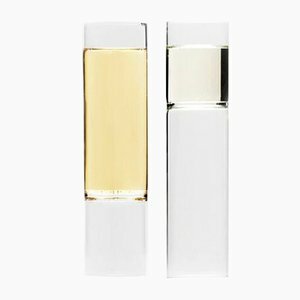 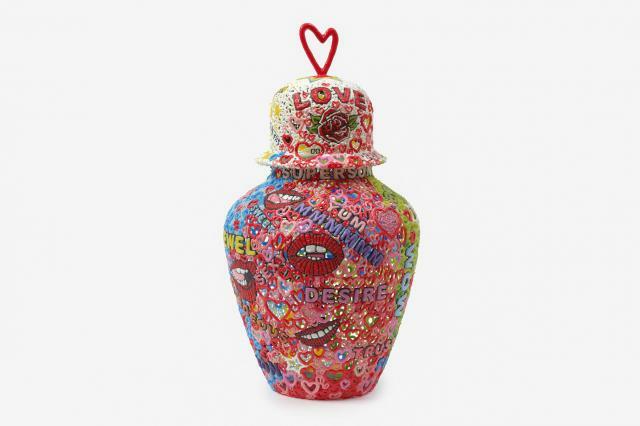 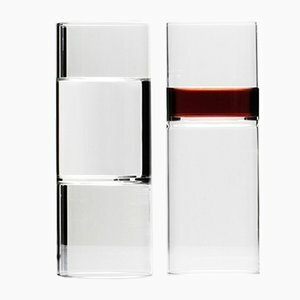 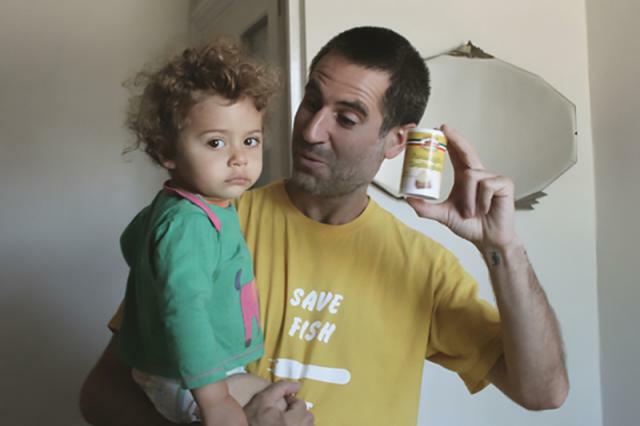 These pieces have a capacity of 240 ml or 8 fl oz.